Even during a so-called seller’s market, the real estate marketplace in most communities is competitive. 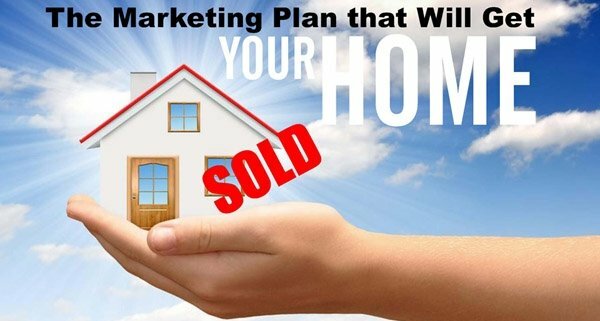 Thus, if you are contemplating putting your home up for sale, there are some unique, effective marketing tactics that you and your real estate agent need to contemplate utilizing. Few residential properties are perfect. Indeed, some residential properties have what on first blush are considered patently negative features. With that said, many perceived negatives are not as significant as a homeowner considering to sell a residence has initially concluded. In addition, upon reflection, even something or another that initially is construed to be negative may actually have some truly positive aspects about it. If there exists a seemingly negative aspect to a residence that cannot be altered, a homeowner and real estate agent should elect to be proactive in regard to that matter. At the heart of being proactive about a perceived negative issues associated with your home is to prepare a letter or written statement to be provided to prospective buyers. The benefit of preparing a letter or written statement that can be given to prospective buyers is that you are able to better control the manner in which information is provided to them. Rather than sputtering out a less than ideal oral statement about a seemingly negative matter when you are under pressure, writing a statement in advance gives you the ability to prepare something thoughtful and strategic when you are not under pressure to answer questions raised by prospective buyers when you are face to face them. Another unique and oftentimes effective strategy you can utilize as part of your marketing efforts to sell your home is to add a specialized signature line to your emails. This signature can include a link to the listing for your home. Of course, the majority of individuals who receive emails from you will not have a personal or immediate need to buy a home. However, odds are also strong that many of your email recipients may have people in their own lives who may be on the market looking to buy a home. As a consequence, they may be inclined to share the link to your residential listing with these people. As mentioned, you will want to include the signature line with the listing link in as many of your emails as possible. 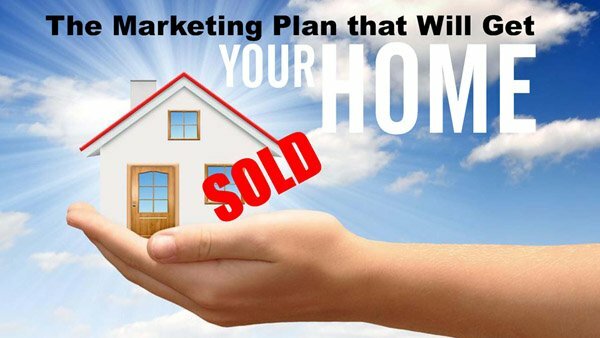 In other words, you will want to include it in an email template while your home is on the market. You will want to make certain that your employer oks including the link in your professional mail. The inclusion of a signature line with a link very well may be permissible to your employer in many cases because it is fairly inobtrusive. Another tactic you will want to take when you are selling your home is to take full advantage of social media. If you are like a good many individuals, you probably have already thought about announcing the sale of your home on Facebook or Instagram. If you haven’t, you will want to that that step. You can also take advantage of a social media platform line Pinterest to promote your home. 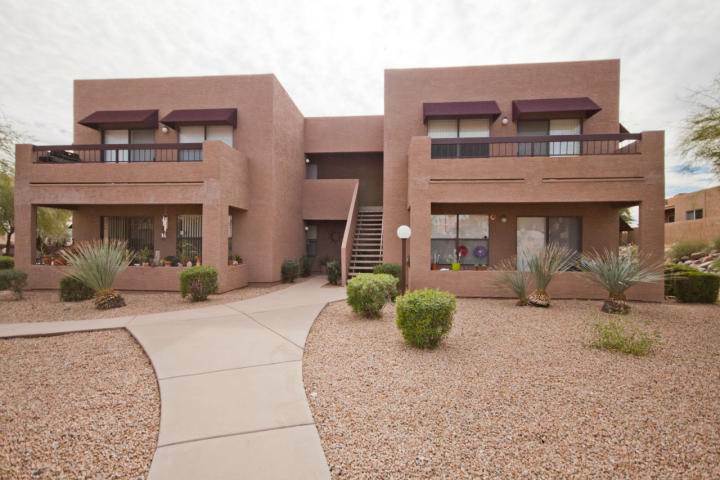 You can place a selection of well-done photos of your residence and place them on Pinterest. In addition to taking advantage of the free availabilities on social media, visit with you real estate agent about placing paid advertising on certain social media platforms. Many people overlook the availability of paid advertising that is available on social media. Generally speaking, this type of advertising is affordable and capable of being highly targeted to precisely the cohort of platform users in your area who may be on the market to buy a home. As mentioned a moment ago, photos can be part of a push to sell your home on social media. Indeed, photos of the interior and exterior or your residence can be vital marketing tools. In this day and age, with cameras being ubiquitous as part of smartphones, many people just snap their own images of their homes or have their real estate agents do so. While you certainly can produce adequate images in this manner, you should seriously consider engaging a professional photographer. The reality is that a professional photographer has the experience and likely almost an innate ability to identify approaches to taking photos that will bring out the most salable features of your home. A professional is likely to have an eye towards taking photos, combined with equipment and techniques, that will place your home in the most favorable and compelling light. In other words, investing in the services of a professional photographer as part of your efforts to sell your home is almost certain to be money well spent. By taking advantage of the these tactics in a comprehensive manner, you will be able to get a leg up over other home sellers in a competitive marketplace. You will be able to sell your home in a shorter period of time, which certainly is highly beneficial.